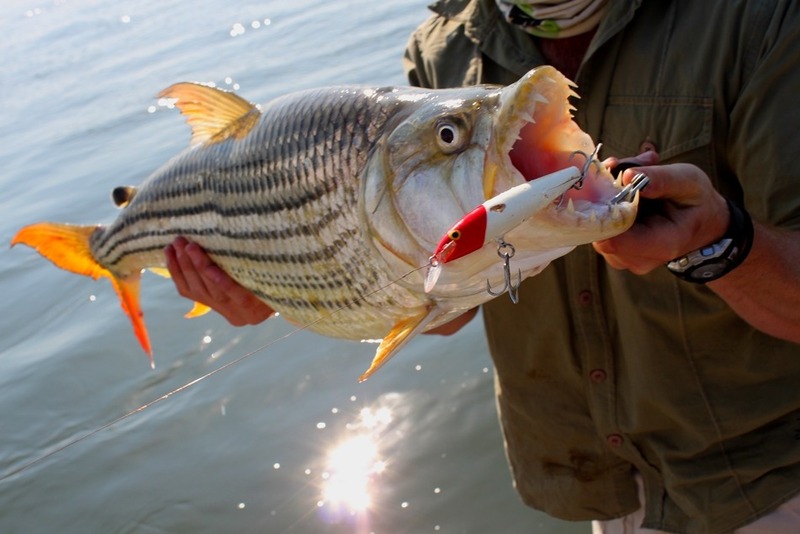 Tiger fish the upper Zambezi, Barotse and Kwando Rivers, Zambia. Ideal for tiger fishing, the upper Zambezi River at Mutemwa is wide and varied with shallow rapids and riffles, deep holes (7m+) and eddies. The river offers islands, reed beds, grassy banks and mud wall drop offs and therefore the fishing is diverse with something for everyone whether it be drifting a live bait, spinning or fly fishing in the rapids. 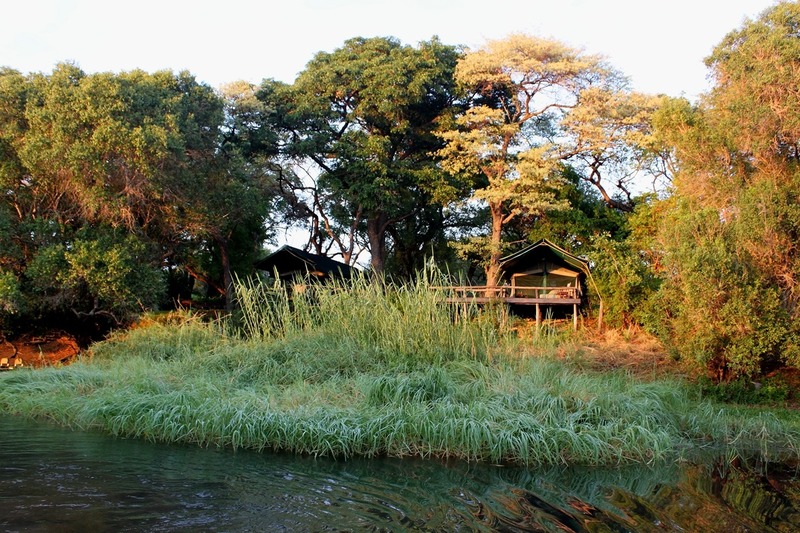 This stretch of river is only shared between two camps, so the water is extremely private. 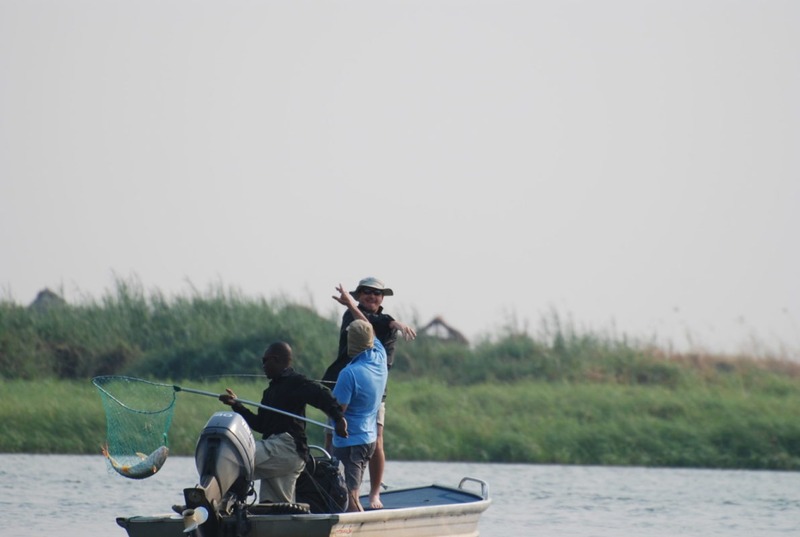 Situated further north, Barotseland is known for consistently producing trophy tiger fish and bream who are known to savagely attack lures, earning them the nickname ‘The Barotse Express’. 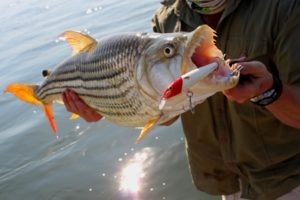 The enormous Barotse floodplains swell and flood during the rainy season, creating significant breeding grounds for incredible volumes of baitfish, which are gradually washed into the main channels leading to the impressive volume of large tiger fish and bream in this area. 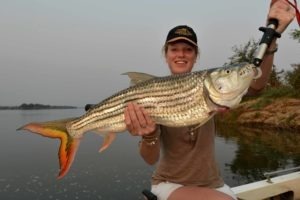 Whilst tiger fish are the major fishing attraction visitors have also recorded excellent catches of nembwe, humpack and thinface largemouth breams, 3 spot bream, pink happies and upper Zambezi yellow fish. During the winter months, visitors can fish three Barotse Rivers during the annual Barotse Floodplain Fishing Safari. This is an excellent time of year to catch the enormous tigers and great bream as the floodplains empty into the main channels. To maximize this opportunity, each year on the Kwando River the “Location X” Tiger Camp is set up for six to seven weeks. 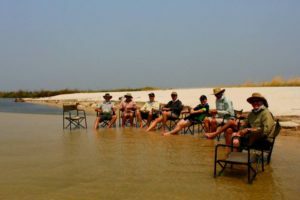 The owners have decided not to name the location until clients confirm their bookings to protect this incredible fishery from over-exploitation and for the original guests to retain their “invitation only, first option” shares in this unbelievable fishing trip. 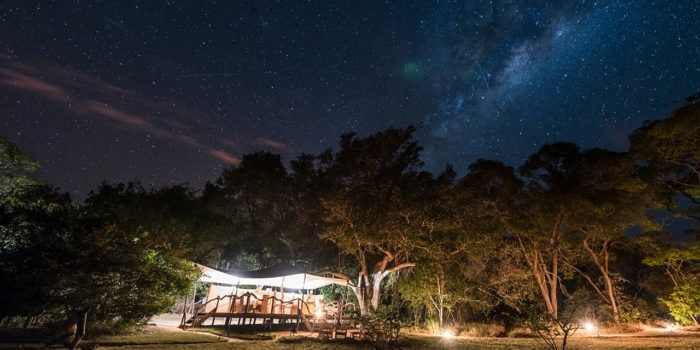 Mutemwa Lodge is owned and run by Gavin and Penny Johnson, who have been involved in upper Zambezi fishing and bush safaris in Barotseland for over 19 years. 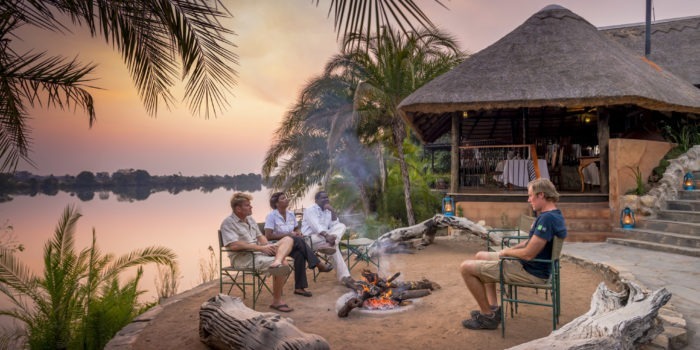 At the Lodge it’s the belief that every upper Zambezi experience should encompass everything that makes the Zambezi River magical. 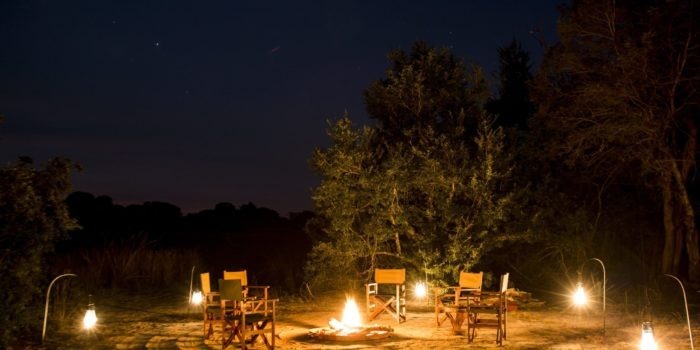 This includes quality tiger fishing on a remote and private piece of the Zambezi, wonderful bird life, stunning sunsets, a roaring fire at night – all complimented by superb owner hospitality and great food. Fishing season varies, also between locations, and travellers should enquire for best and available times. Great for families or small groups of friends. A passion for fishing is a must! Remote fishing for the famous tiger. Great owner operator hosts Gavin and Penny Johnson. 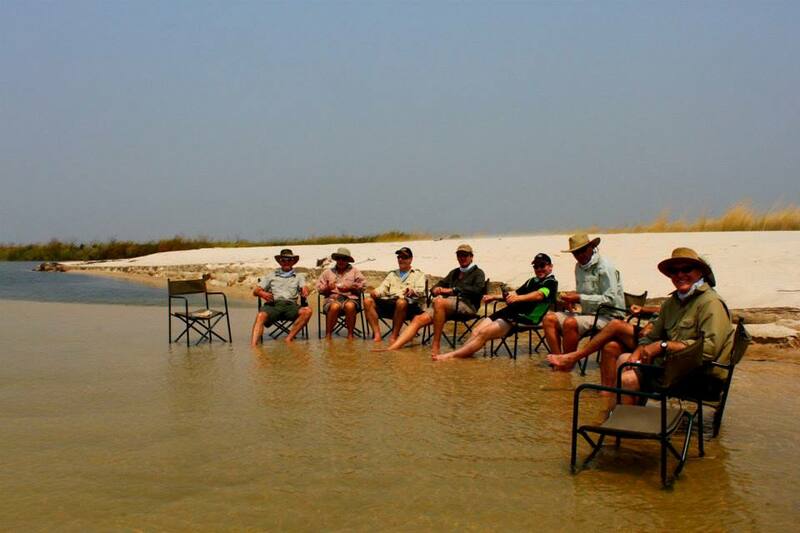 Lodge or fly-camp based fishing options, in very remote locations. 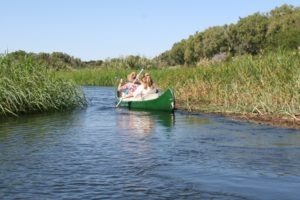 Varied types of species and fishing opportunities. Real expedition based fishing adventures. 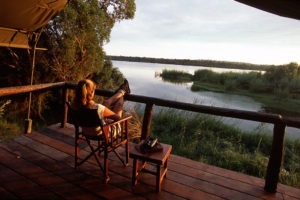 Experience the magic of the mighty Zambezi. 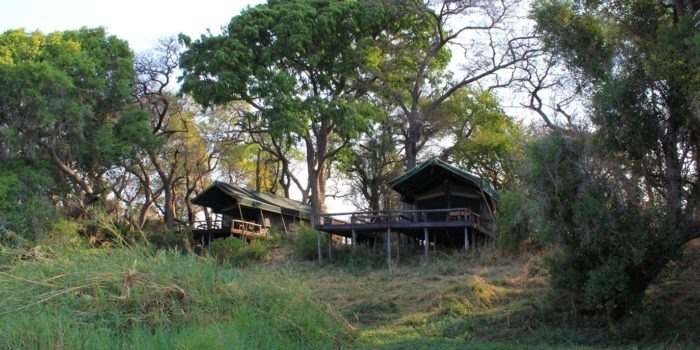 Mutemwa Lodge is closely located to Sioma Falls in Sioma Ngwezi National Park and is situated on the upper Zambezi River between Sesheke and Sioma. 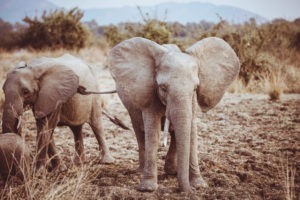 It can be accessed via a three-hour road transfer from Livingstone Airport, or a one-hour transfer from Mapacha Airport at Katima Mulilo in Namibia. The Barotse flood plain is a few hours north up the Zambezi River from Mutemwa. 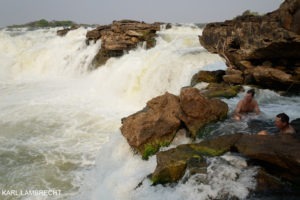 The Kwando River in turn is due east bordering on Angola. 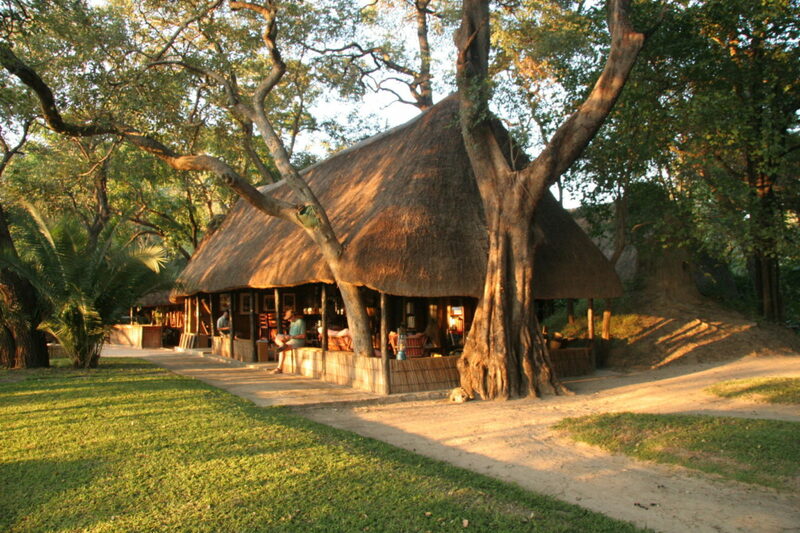 Rates at Mutemwa Lodge are around USD $300 per person, per night, sharing. This cost is fully inclusive, other than drinks and transfers. Good discounts for children are available. 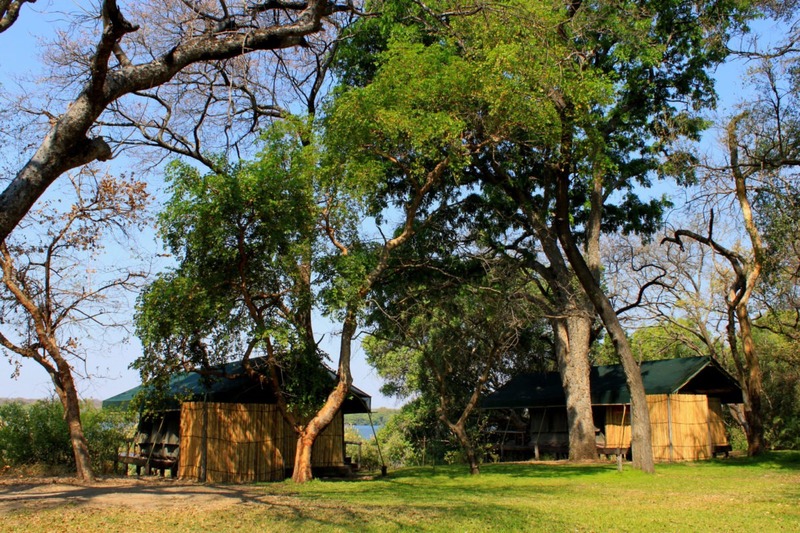 The cost of the fly-camp fishing expeditions is approximately USD $480 per person, per night, on the same basis as above. 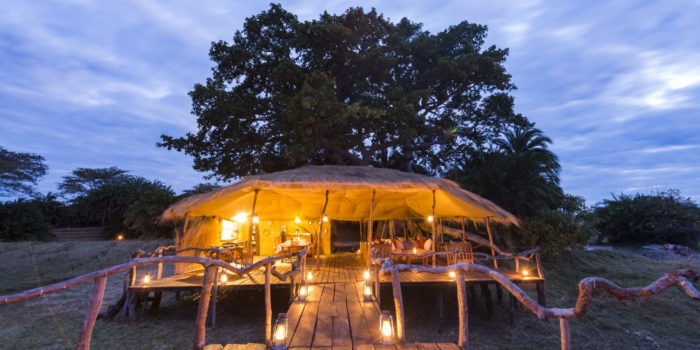 These expeditions are available at set dates, at certain times of the year and are limited to a maximum of eight guests. 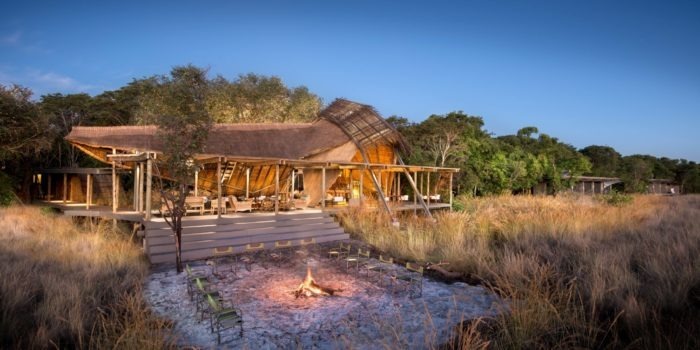 Travellers wishing to fish more should consider a stay at Nxamaseri Lodge in Botswana’s Okavango Delta. It is highly recommended. For wildlife experiences there are numerous options within Zambia and Botswana available.